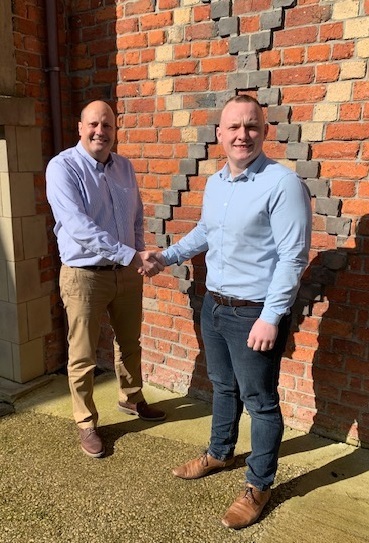 Adam Beeby recently welcomed Kieran Smith to PSD. Keen for a new challenge, Kieran has worked in Engineering for the past nine years, both in the diving and oil & gas industries and is a degree qualified Mechanical Engineer. Throughout his career, Kieran has worked on projects ranging in size and complexity and brings with him a strong engineering background to supplement PSD's design and manufacturing team. Kieran said "Although my prior experience hasn’t been in this industry, I feel that the skills I have acquired and my technical knowledge will add value to the team at PSD. I am excited about working for a company with such a great reputation and look forward to the new challenge."